Sunny open-plan apartment in an excellent location! 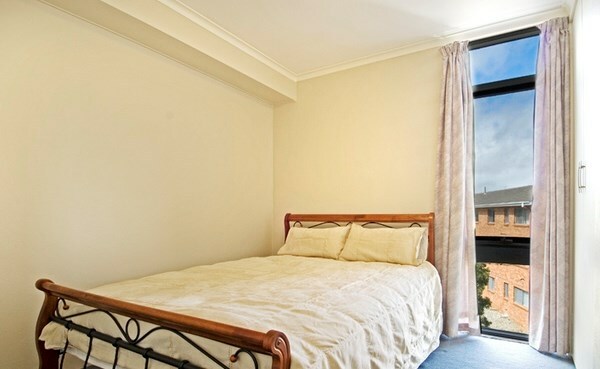 This one-bedroom top floor unit has loads of natural light and great views. Three-minute stroll to the exceptional Watson shops and cafes; and a five minute drive to Dickson. Public transport to your door.